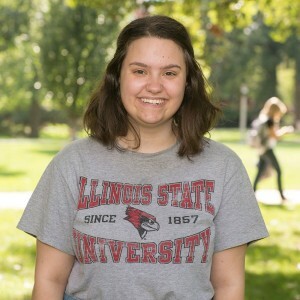 #BirdofMouth student blogger Kelsey Farrell is a sophomore journalism major. The arrival of spring means many things: putting away your winter coat, spending more time on the Quad, and registering for classes. When you’re registering for classes, it’s best to talk to the pros. You wouldn’t try out for the Major Leagues without a great coach, right? That’s why students make appointments with their advisor weeks before they register. 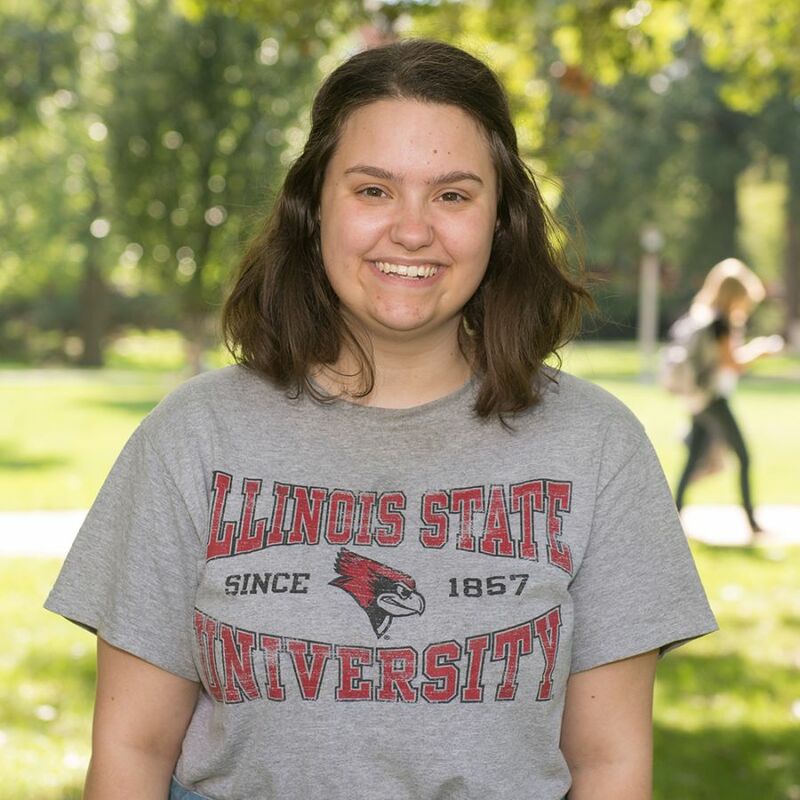 Advisors can tell you what classes you need and which ones you can skip, as well as how to make the most out of your time at Illinois State. They’re the perfect coaches to keep you on track and help you succeed. To get the most out of your schedule, you’ve got to put in a little work. Whether you’re using an Excel spreadsheet or writing all your classes out on a piece of paper, it’s good to visualize how your semester will look. I recommend using a whiteboard. That way you can easily edit and move courses around in case one of them fills up. Plus, whiteboards aren’t permanent: It’s easier to drop and add classes on a whiteboard than it is when you’re in the midst of registering. Your registration date and time will be posted on go.illinoisstate.edu. Most students like to log on right when their time starts, but you can register any time after your assigned slot. If you have class during your registration time, bring your laptop with you. If your professor objects to having laptops in class, don’t sweat. Logging in right when the clock hits your registration time isn’t required. Make sure to keep a list of your classes (and backup classes) close by, and be patient with the system. Most importantly: Don’t panic if you don’t get the last seat in that biology lecture or if your Global Studies course is full. Keep checking back throughout registration to see if anyone drops the class. If you end up not getting a class you really wanted, don’t worry. You’ve got four years to take it. #BirdofMouth student blogger Kelsey Farrell is a sophomore journalism major. Read more #BirdofMouth posts.